Hi Mienders, I can't help you any either with breeding questions. 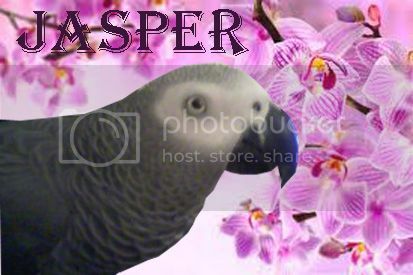 I have never dealt with breeding parrots, so no first hand experience. By now I'm sure they have hatched and grown a full set of of feathers. Yes like jules said, please post pics of them. They must be beautiful with those parents.